In the same period in 2017, a total of 3,156 irregular migrants or refugees arrived in Greece, Spain, and Italy after having crossed the Mediterranean, and there were 228 deaths. IOM Rome's Flavio Di Giacomo said that according to the Italian Interior Ministry, 155 migrants had arrived in Italy by sea as of Sunday, January 20. He said January 2019 is on track to have the lowest number of monthly arrivals in over three years. 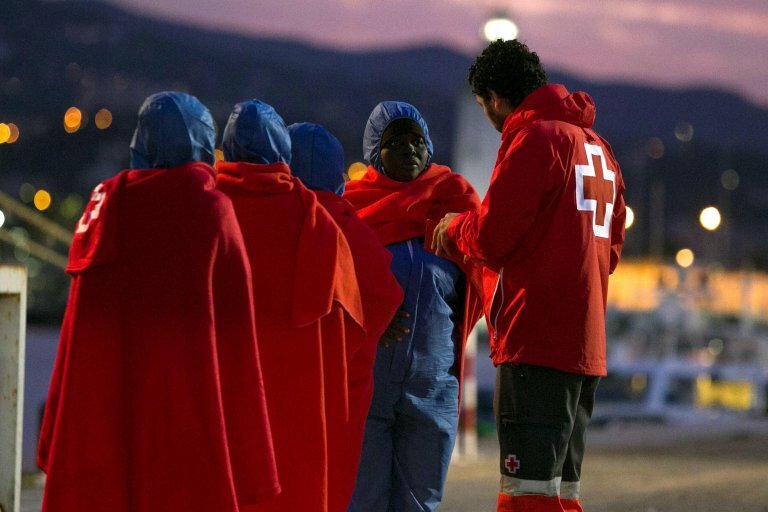 IOM Spain's Ana Dodevska said 3,429 men, women, and children had arrived as irregular migrants as of January 20 - more than double the 1,400 that arrived through all of January last year. IOM Greece's Christine Nikolaidou said that between January 18 and January 21, the Hellenic Coast Guard (HCG) reported at least three incidents requiring search and rescue operations off the island of Farmakonisi and of the port of Alexandroupolis, and rescued a total of 78 migrants. IOM said that those 78 arrivals brought to 1,166 the total number of sea arrivals to Greece thus far this year. IOM's Missing Migrants Project (MMP) said January 2019 marks the fourth straight year in which at least 200 migrants and refugees drowned trying to reach Europe via one of three Mediterranean Sea routes. The worst year was 2016, when 370 people died in January crossings. Since that year, fatality numbers had been dropping - to 254 and 243, respectively, in 2017 and 2018 - and could drop again this month depending on what occurs over the next 10 days, IOM said. The last time fewer than 200 migrants drowned in January in the Mediterranean was in 2015, when 82 people died at sea. In 2014, IOM recorded just 12 deaths of seaborne Mediterranean migrants in January.